•	Satawar treats PMS symptoms by relieving pain and controlling blood loss during menstruation. 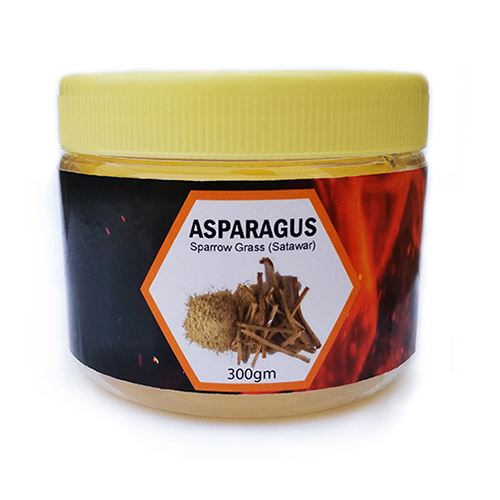 •	Shatavari (Asparagus racemosus) helps in fertility and vitality and it regulates hormonal secretion and acts as a galactogogue in nursing women. 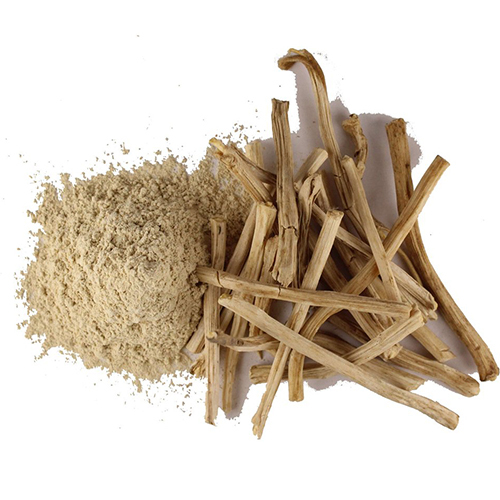 In India, Shatavari is considered the women equivalent to Ashwagandha, referring to the herbs rejuvanitive effect upon the female reproductive organs. Shatavari is recommended in Ayurvedic texts for the prevention and treatment of gastric ulcers and dyspepsia. It has also been used by some Ayurvedic practitioners for nervous disorders.It is also used topically in medical oils for its soothing and cooling properties. Its principal constituents include saponins, sitosterol and stigmasterol with their glucosides, alkaloids, proteins and tannins.